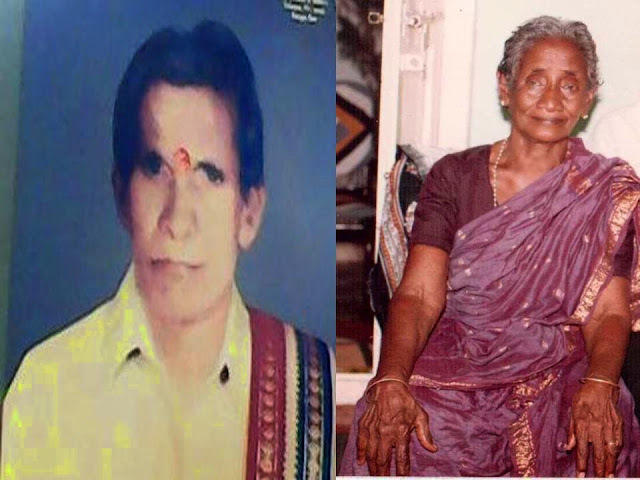 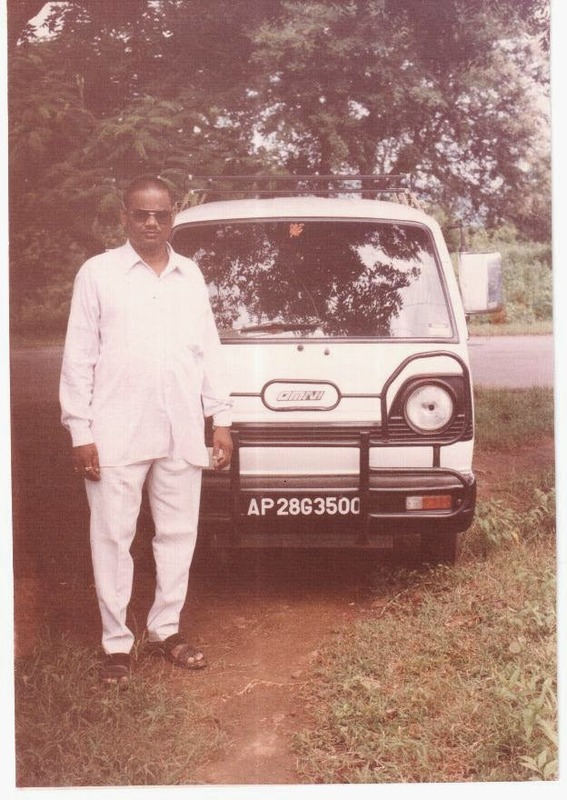 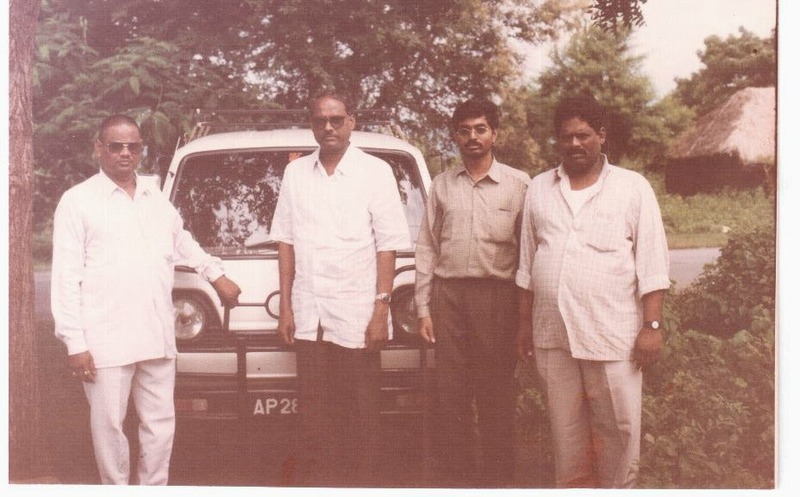 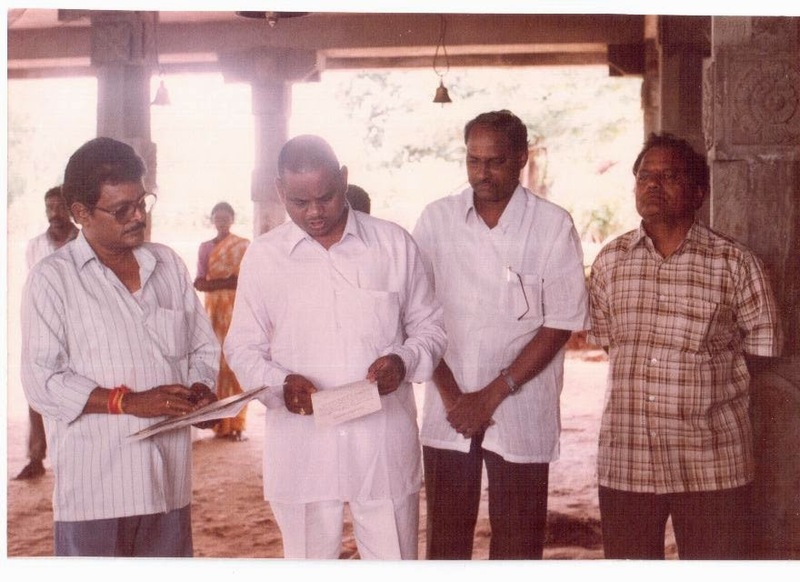 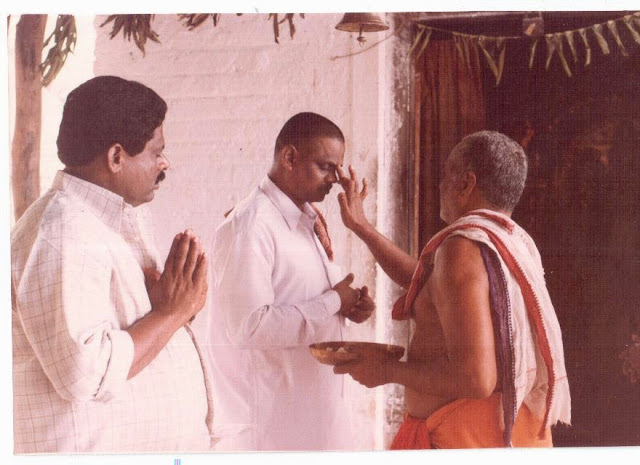 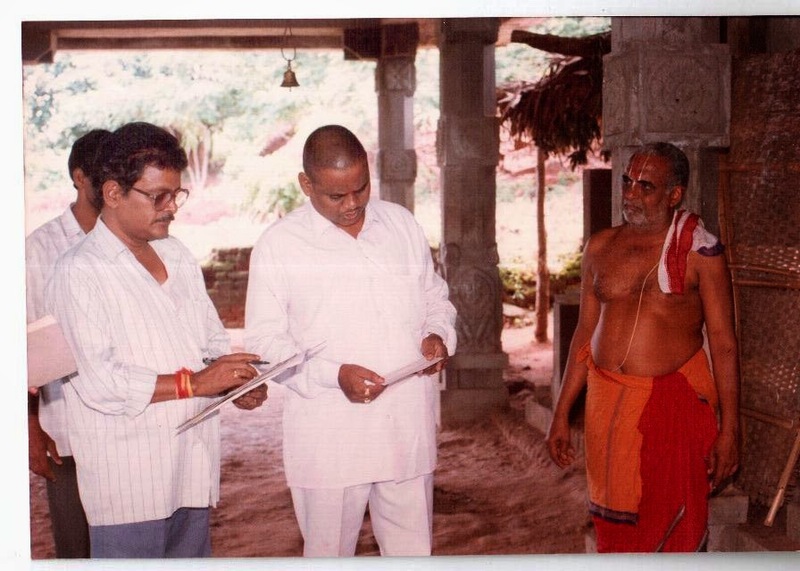 SRI MADDIGUNTA NARASIMHA RAO @MANAVU FOUNDER TRUSTEE OF THE TEMPLE & FOUNDER PRESIDENT OF SURYA SAVARNIKA MANAVU ASHRAMAM GARLAVODDU (v),ENKOOR(M) KHAMMAM DIST. 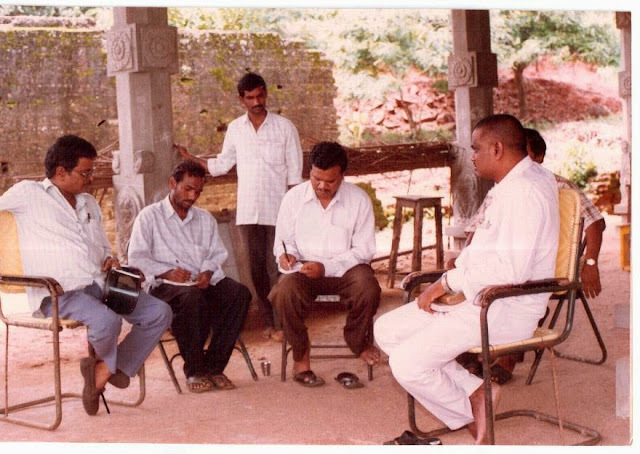 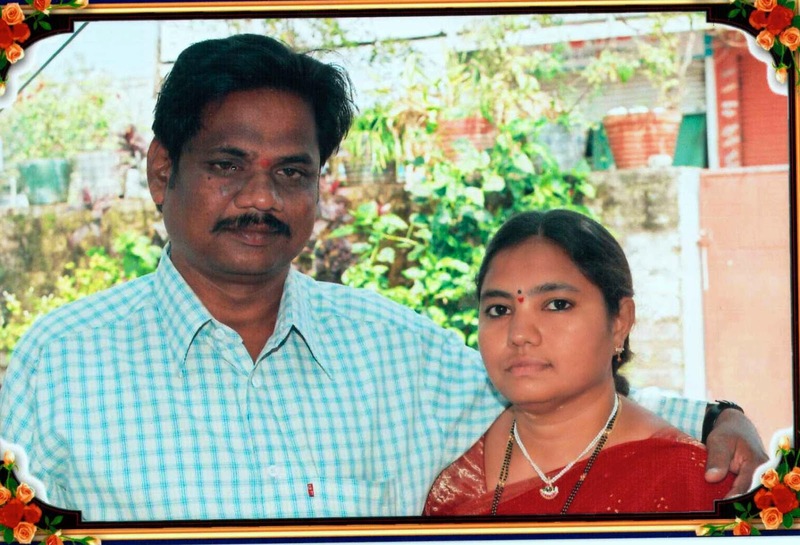 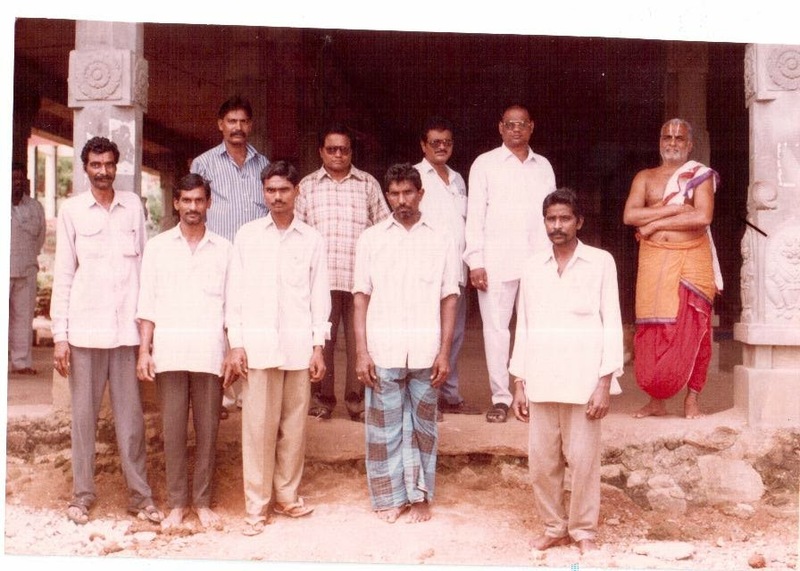 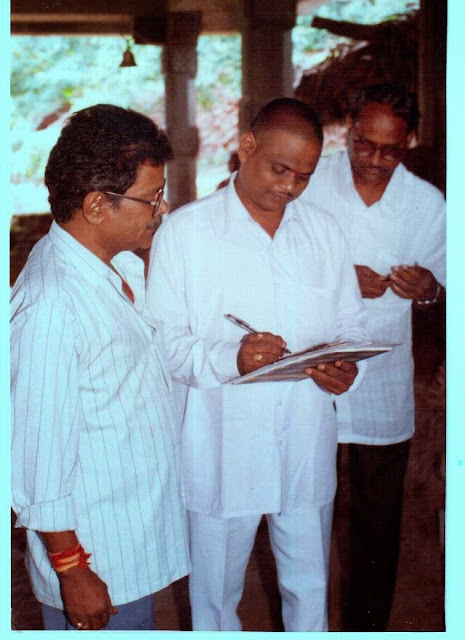 FONDER PRESIDENT MANAVU &MEMBERS OF SURYA SAVARNIKA MANAVU ASHRAMAM VIDE IN Regd,No.8713/1999,GARLAVODDU(V),KHAMMAM Dist. 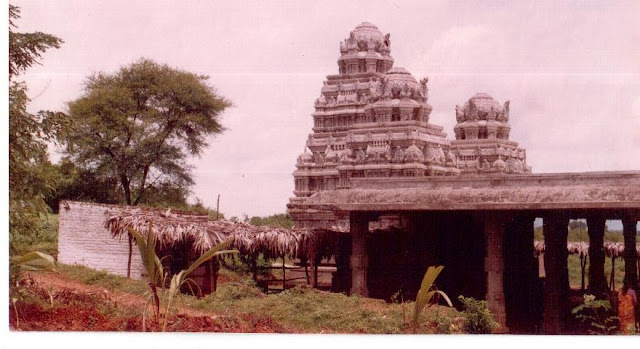 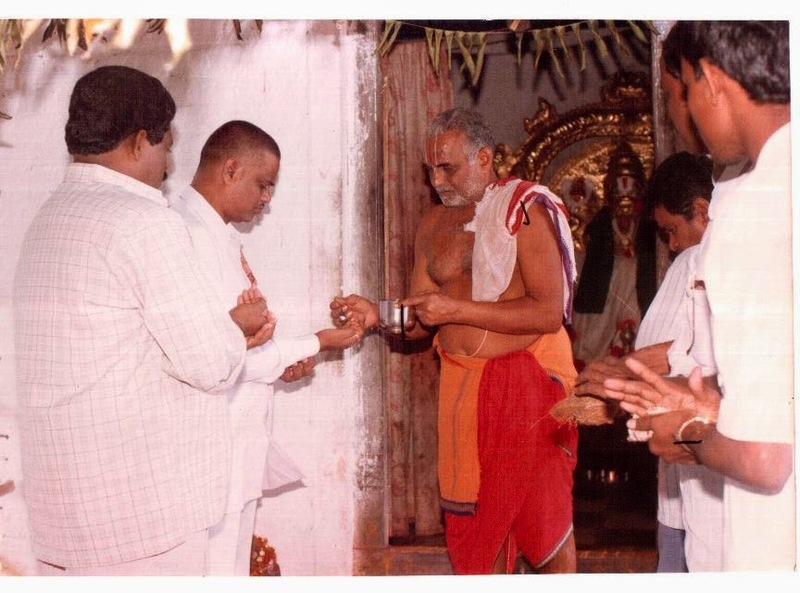 SRI LAKSHMI NARASIMHA SWAMY TEMPLE PICTURE AT THE TIME OF MADDIGUNTA NARASIMHA RAO TAKING OATH. Location: Sri Lakshmi Narasimha Swamy Temple,Garlavoddu,Thallada to Kothagudem Road,India.